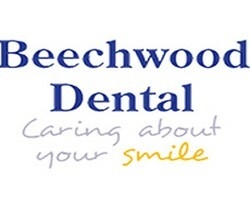 We care about your smile, providing quality dentistry you can rely on at fees you can afford! 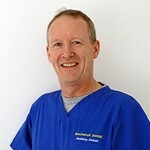 We are a long-established private family practice in Boscombe, Bournemouth with a first class reputation and this is something we are keen to uphold. The beauty of having a small, genuinely friendly team is that we get to know our patients, their families - and their mouths – very well. We offer a wide range of treatments including Six Month Smiles adult orthodontics, wrinkle facial rejuvenation and a dedicated Dental Hygienist.